We report on a preventive care software system for preoperative risk assessment of patient undergoing elective surgery. 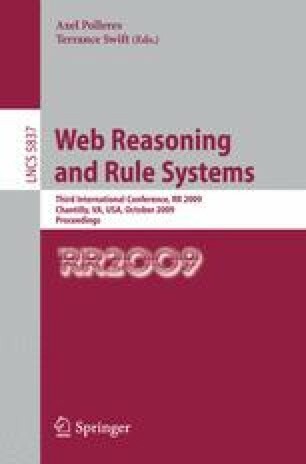 The system combines a rule engine and a reasoner which uses a decision support ontology developed with a logic based knowledge representation formalism. We specifically discuss our experience of using a representation of a patient’s medical history in OWL, combined with a reasoning tool to suggest appropriate preoperative tests based on an implementation of preoperative assessment guidelines. We illustrate the reasoning functionalities of the system with a number of practical examples.